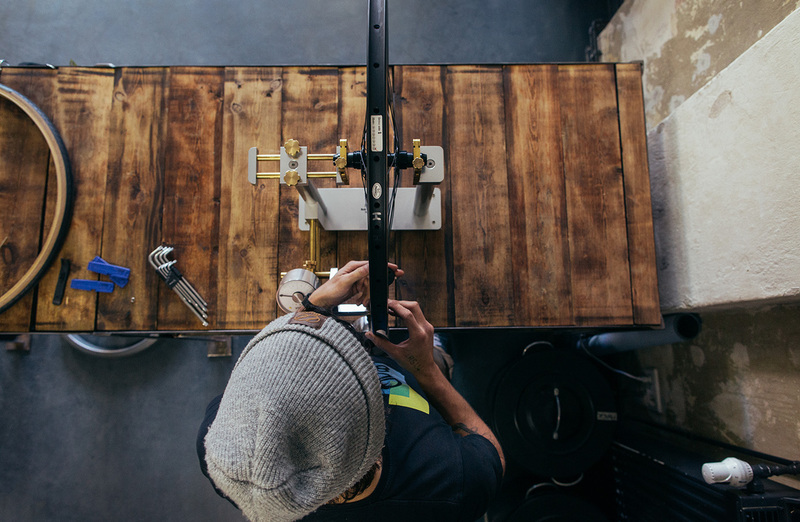 8bar is the perfect partner to find your next favorite bike. 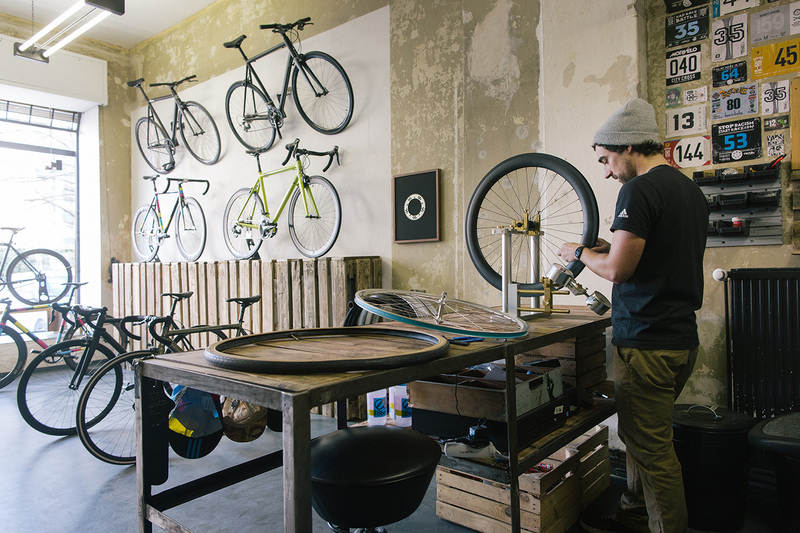 Since 2011 we put together custom bikes in Berlin according to the individual taste of our customers. 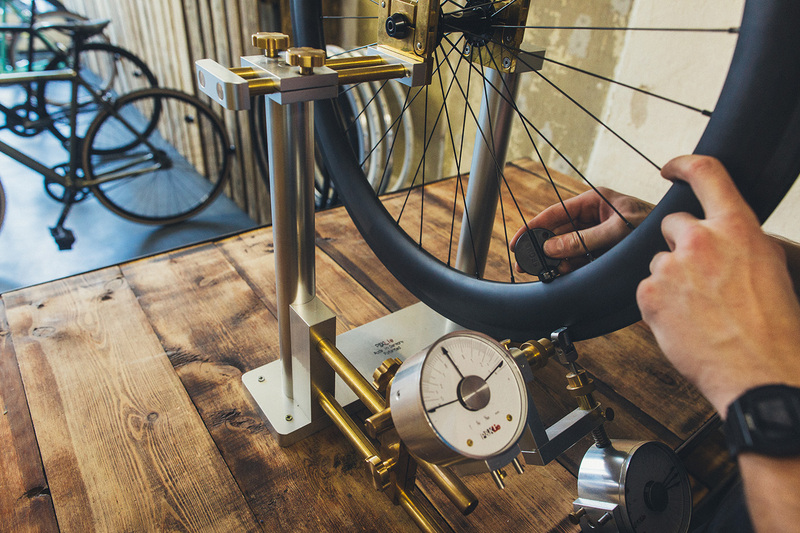 At our 8bar showroom you can experience our 8bar bikes yourself, touch and feel them, learn about the brand, but of course also test ride an 8bar bike. 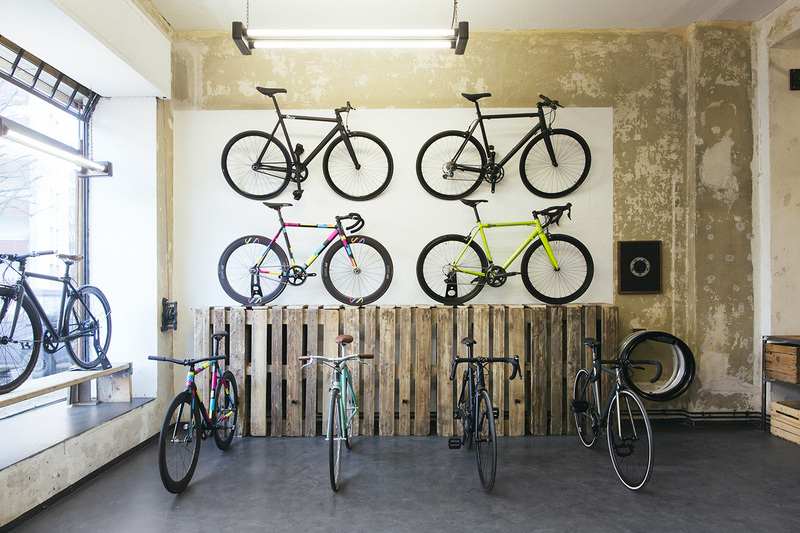 Whether you are looking for a new fixie, a single-speed commuter, a lightweight road bike, your next cross- or gravel bike, at 8bar bikes in Berlin you’ll find it. Rent a bike from us to ride through Berlin. Let yourself be advised which 8bar attachment parts are best for your bike. Put together a custom bike for yourself. The 8bar showroom offers it all. At our showroom you are able to test ride all of our bikes in your size. Together with the help of our highly knowledgeable and very passionated staff you can build your personalized ride that you have always dreamed of. 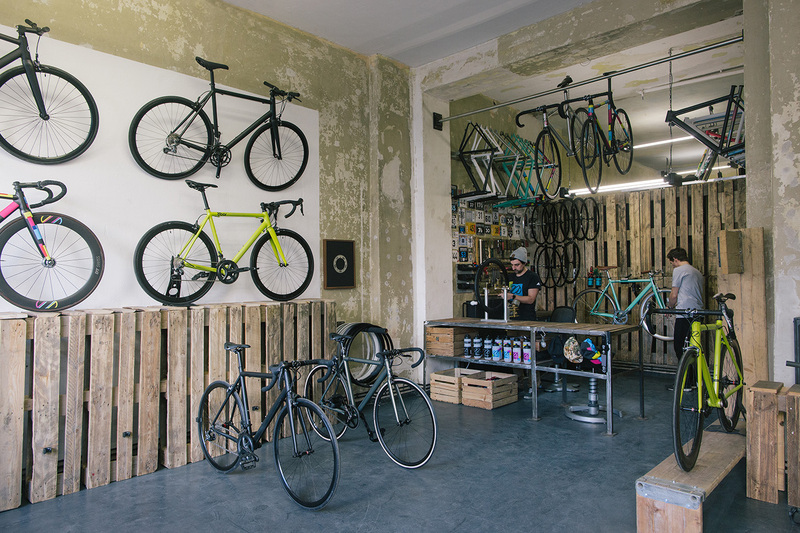 From our famous fixed gear and Singlespeed models KRZBERG and FHAIN to the brand new 8bar MITTE, a convertible all-road-bike, you can check them out and ask us all the technical and non-technical questions. 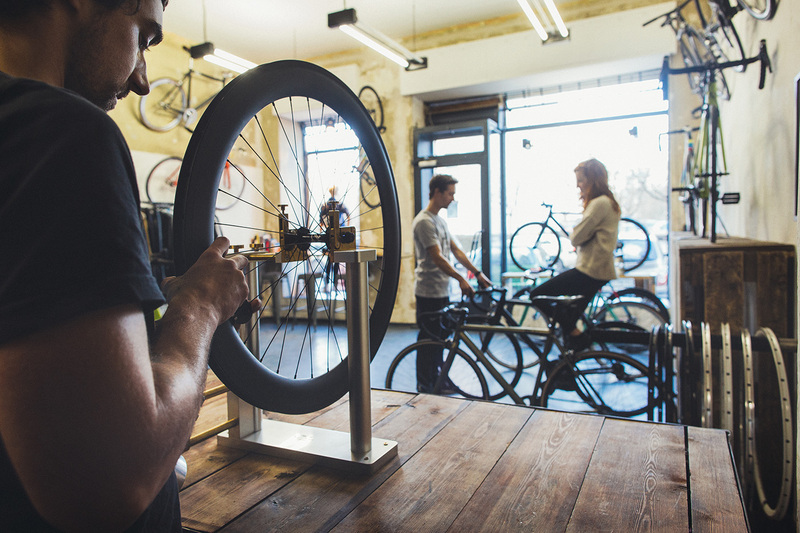 Of course we also repairs for 8bar bikes and sell spare parts and accessories. If you’re just visiting Berlin and like to get around on a fast and unique bicycle, we happy to rent you one of our test bikes. The best thing: In case you fall in love with it and you decide to get an 8bar bicycle yourself we even repay you the rent.